Online ordering menu for Rite Way Pizza. 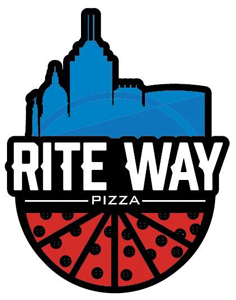 Come to Rite Way Pizza in Indianapolis, we serve the best pizza in town! Grab a bite of our tasty Big Guy Pizza or order one of our delicious sandwiches. Order online for carryout or delivery today. We are located on Washington St and Shortridge Rd, just off of I-465.